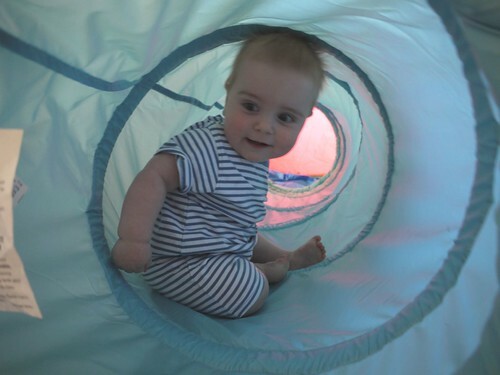 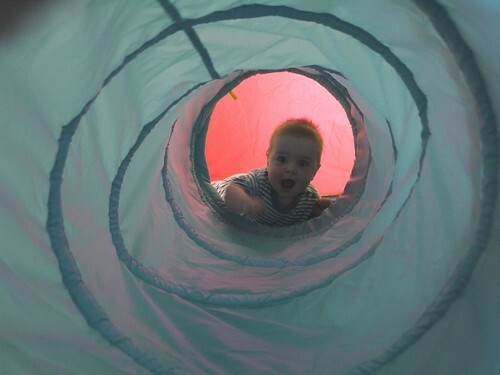 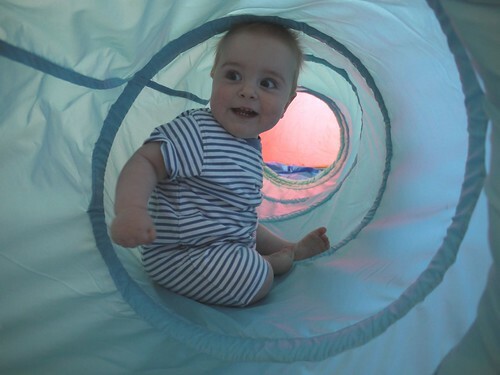 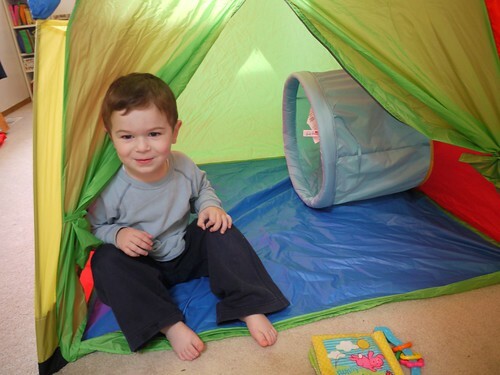 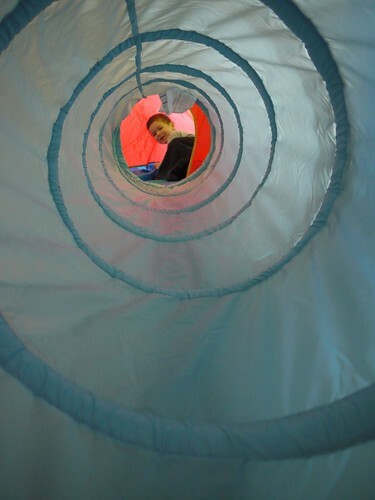 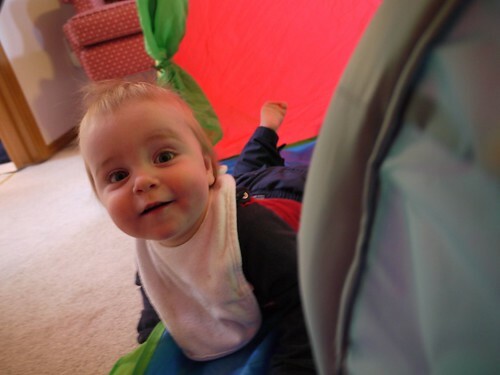 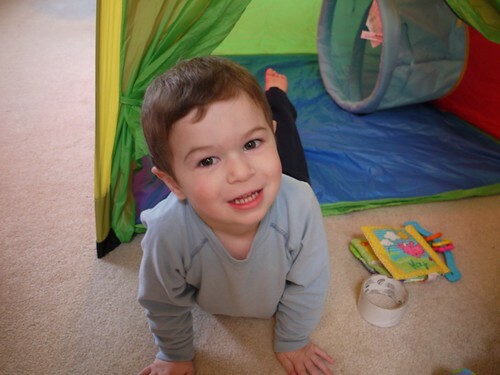 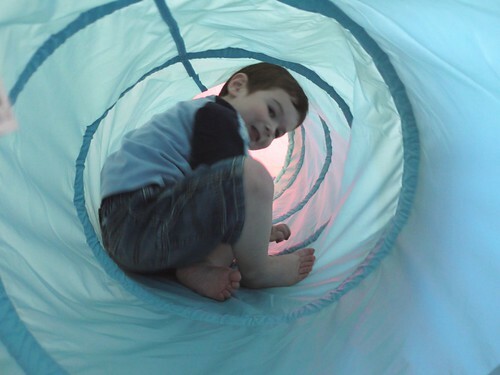 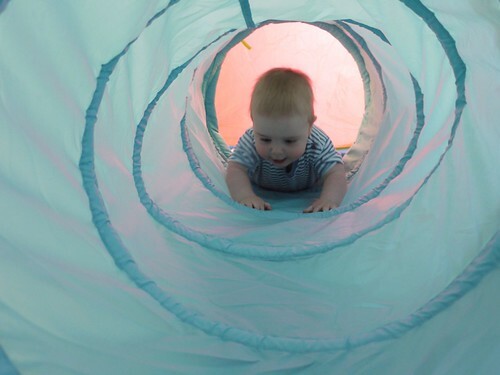 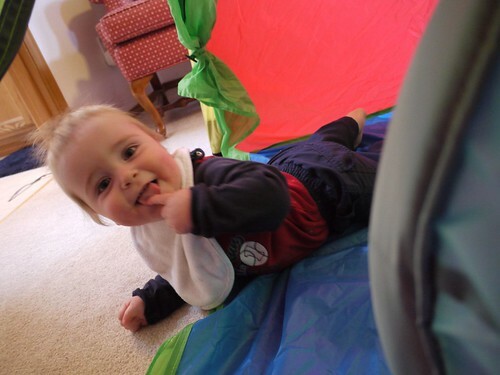 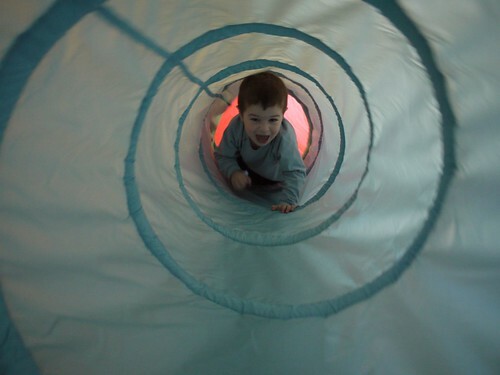 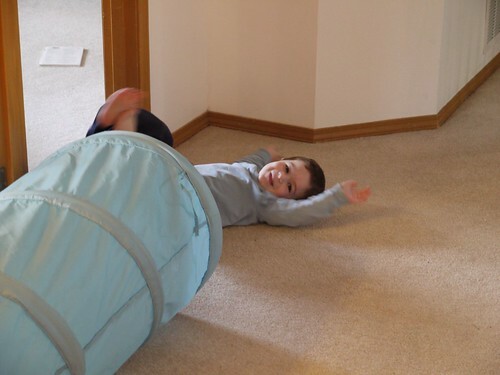 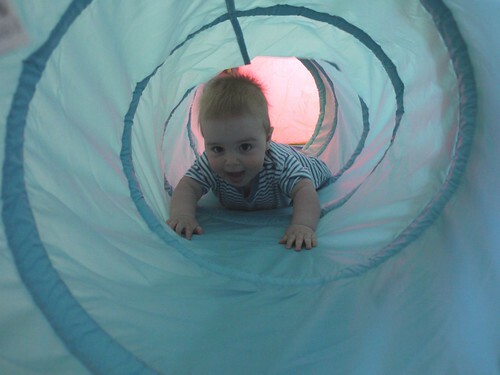 A Tender Heart » Blog Archive » Our new tent and tunnel!! 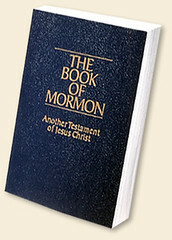 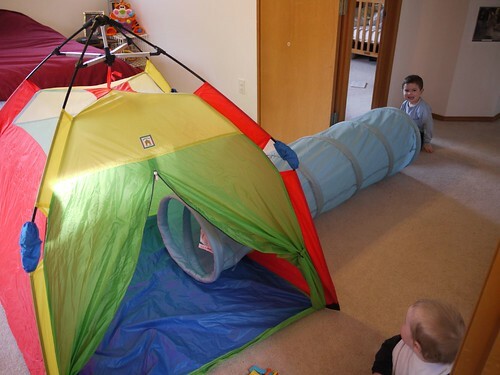 That looks so fun! 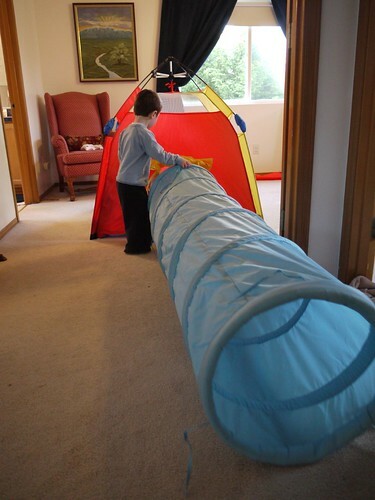 I totally want one when I have kids to play with! 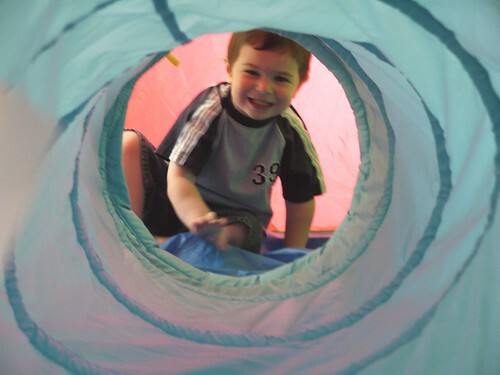 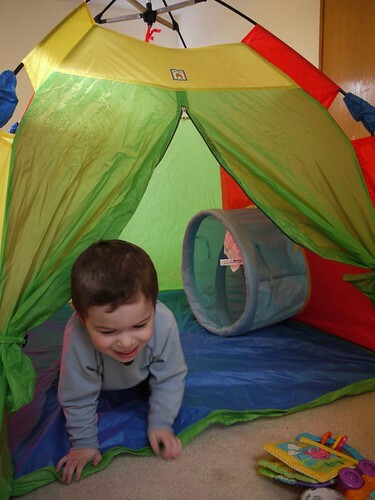 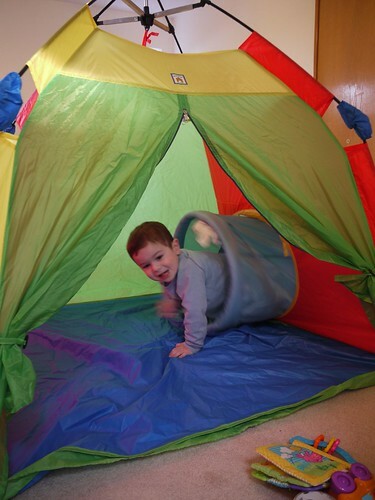 Looks like the boys are having so much fun in that great tent and tunnel.